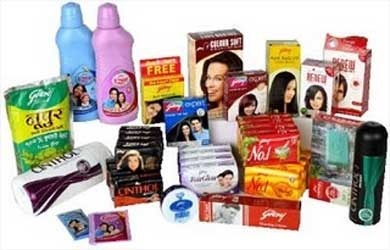 We are a leading Supplier & Trader of FMCG Goods. Clients can avail a wide range of these products from us in a suitable prices. Our product range also comprises of Computer Parts, Computer Hardware and Stationery Goods. We are engaged in trading and supplying a wide gamout of FMCG Goods. These are included f & b goods life juices, ready to eat foods, data paste, also we are into fmcg, cosmetics, toiletries like razors, white petroleum jelly, shaving creams, beauty products & other stuff to. These products are available at client friend prices in the market and we procure them from the trustworthy vendors.